On June 21-24, 2018, the Academy of Ukrainian Press in partnership with the Ministry of Education and Science of Ukraine and Volyn Regional Institute for Continuing Teachers’ Training conducted the 14th Media Education and Media Literacy Summer School in v. Haivka, Volyn region. 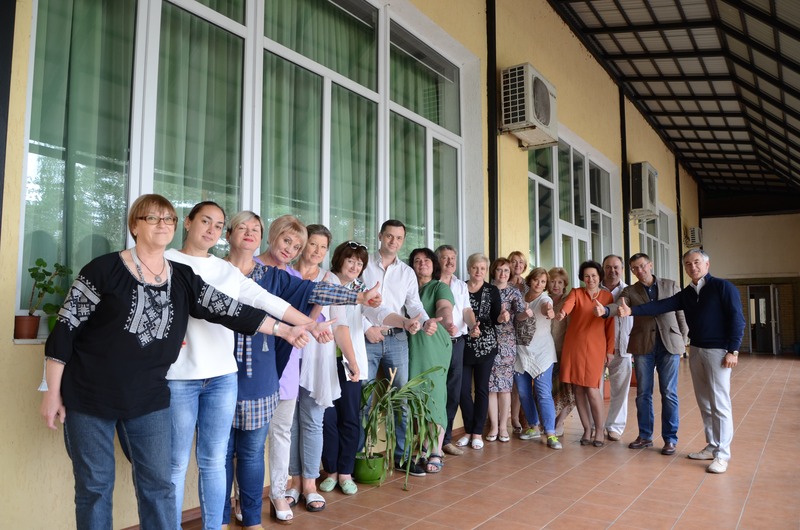 20 representatives of educational management chairs at Volyn, Rivne and Khmelnytskyi Institutes as well as Shatsk Education, Youth and Sport Department became School participants. 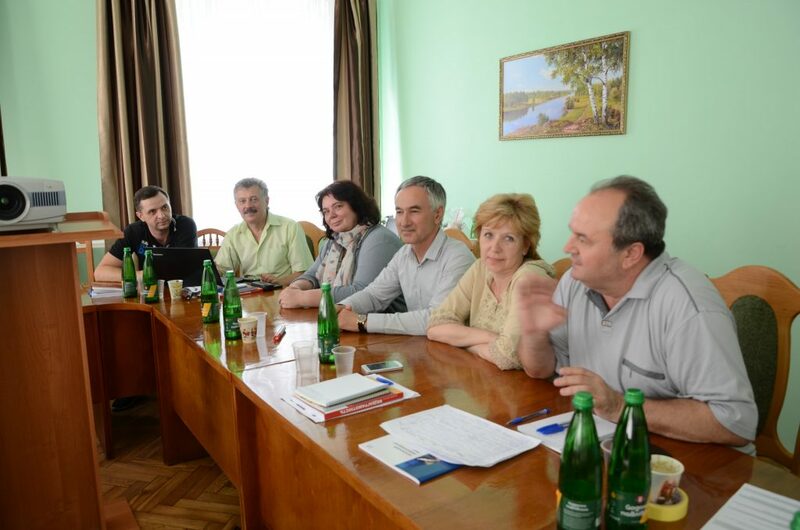 Since media education is only at the initial stage of development in Volyn region, the idea of running this School here was expressed by teachers of Regional Institute for Continuing Teachers’ Training. They noticed that actually no one from their local area had participated in the 6th International Scholarly and Methodological Conference “National Talk: Media Literacy Development in Ukraine”. Due to this new challenge, AUP decided to change the audience planned a year ago for educational managers from Great Volyn. School curriculum focused on exclusively practical experience of teaching and implementing media education. All School lecturers graduated from the previous Summer Schools of AUP conducted with the support of U-Media, Internews. Among them Antonina Kozhanova (elementary school teacher of media culture, Marhanets School # 2 with advanced learning of English), Oleksandr Mokrohuz (Chernihiv Regional Institute for Continuing Teachers’ Training, coordinator of regional experiment of media education implementing), Viktoria Pishchanska (Dnipro Academy for Lifelong Education, coordinator of regional experiment of media education implementing), Valentyna Potapova (in 2012 – Crimea State Humanitarian University, now – Head of NGO “Almenda”, Kyiv). 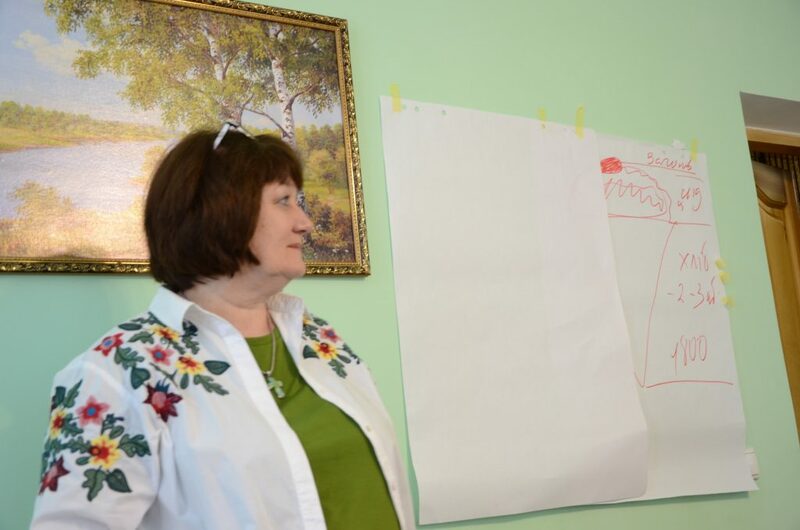 One of School participants, Vira Humeniuk, Department of Management and Educational Technologies of Khmelnytskyi Institute, Head, pointed out: “Significantly new issues were discussed at the Summer School. I was impressed by high professional competence of trainers and their ability to create positive atmosphere, show successful situation to the listeners, and share didactic materials, e-resources and handouts with us”. Mykhailo Stashenko, Department of Educational Management of Volyn Institute, Head, said: “We valued the atmosphere of kindness, creativity and scholarly attitude. The way from a modern media literacy concept to critical analysis of media production formed a critical media consumer from me”. 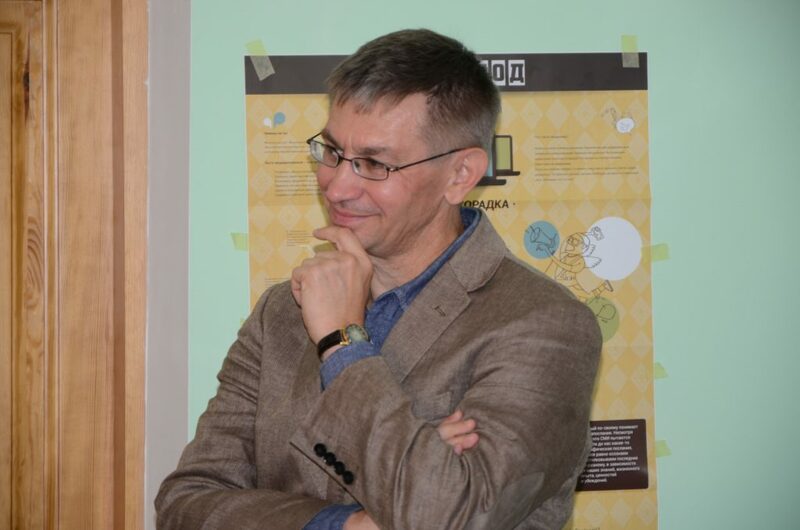 Ivan Vetrov, the First Vice-President of Rivne Institute, admitted: “The best practical attainments, as for me, were media production critical analysis techniques and openness of lecturers to a dialogue and communication”. The main achievement of this School is that all Regional Institutes for Continuing Teachers’ Training will prepare strategic plans on implementing media education in the regions focusing on media education in self-governing bodies of united territorial communities, hub schools in the conditions of decentralization. AUP will assist these institutions with expert consultations. We express our acknowledgement to Oksana Rud, Volyn Institute, Educational Management Department, senior lecturer, who did everything together with our lecturers to let our participants get inspired and satisfied. This event was conducted due to the support of the American people given by the U.S. Agency for International Development (USAID) and Internews Network. The contents expressed in the materials are the responsibility of the Academy of Ukrainian Press and do not necessarily reflect the views of USAID, U.S. Government and Internews Network.